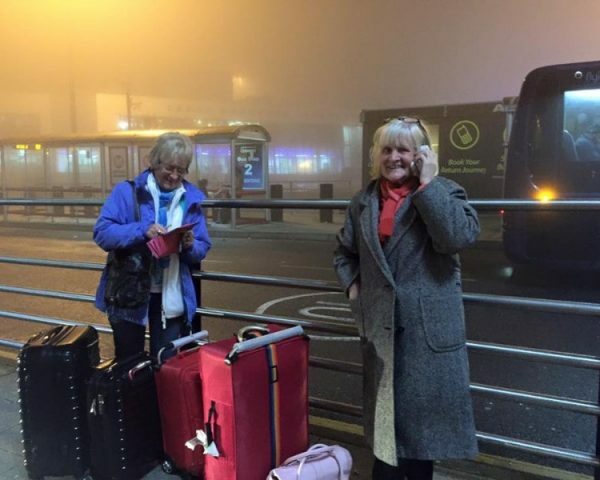 Need to go to or from any of the major UK airports at an unusual time of day? 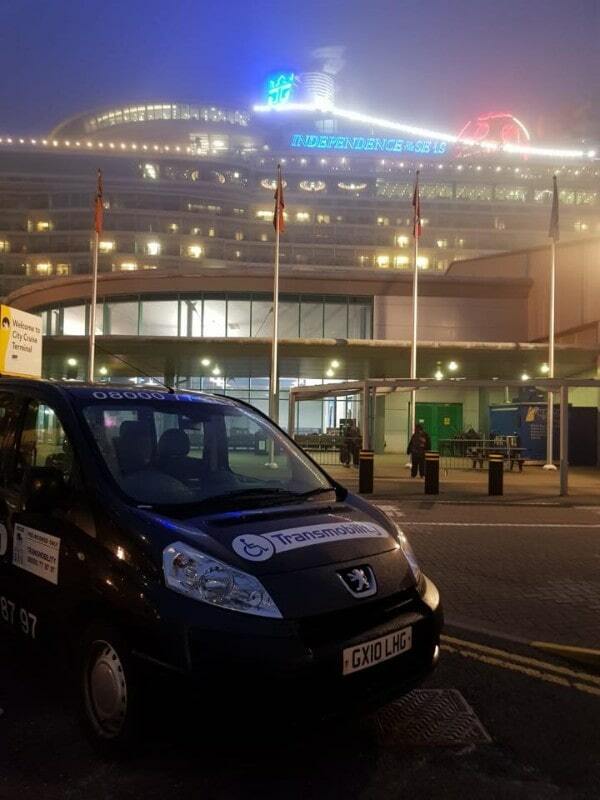 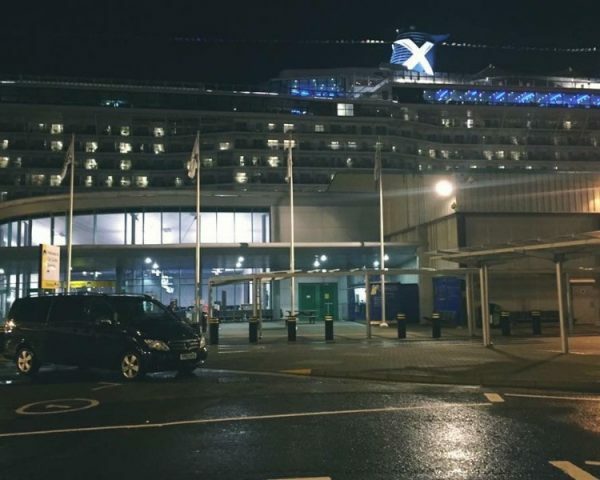 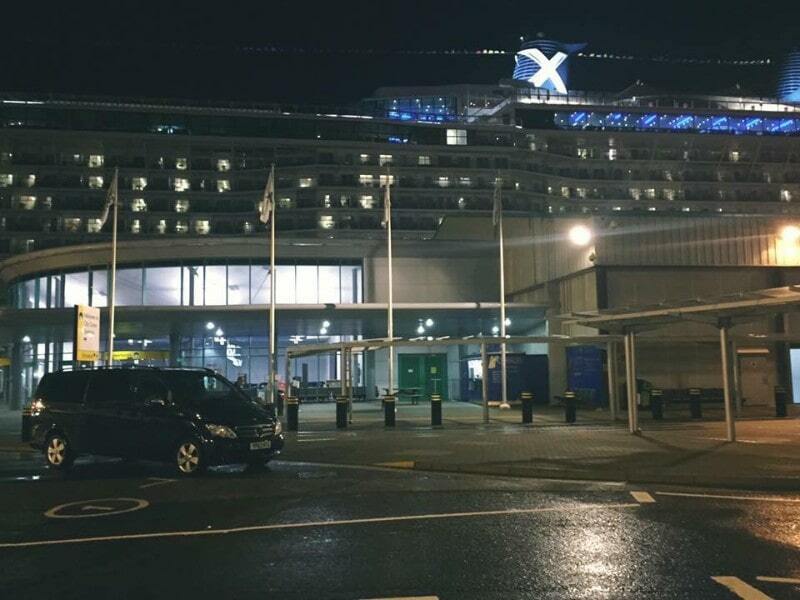 Looking for seaport transfers that include popular ports such as Southampton, Dover or Harwich? 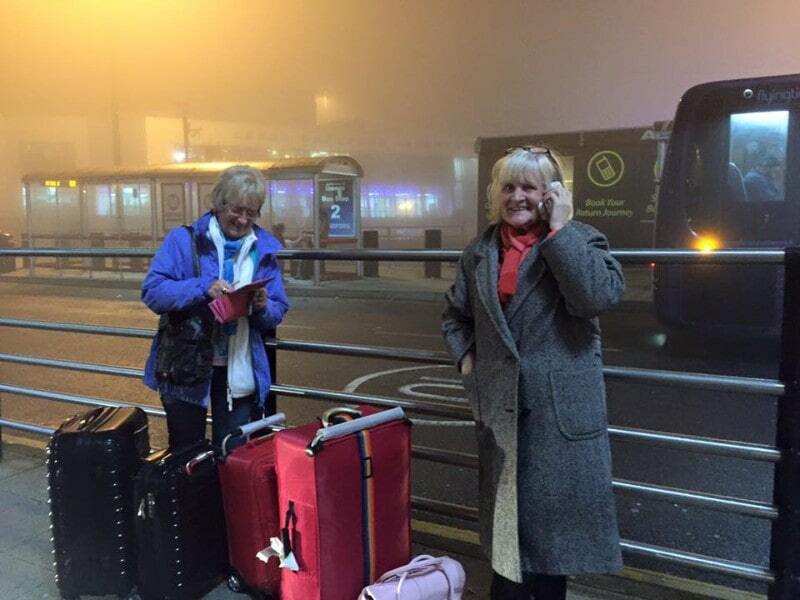 For over 10 years, Transmobility has made it our goal to take the hassle out of your seaport or airport transfers. 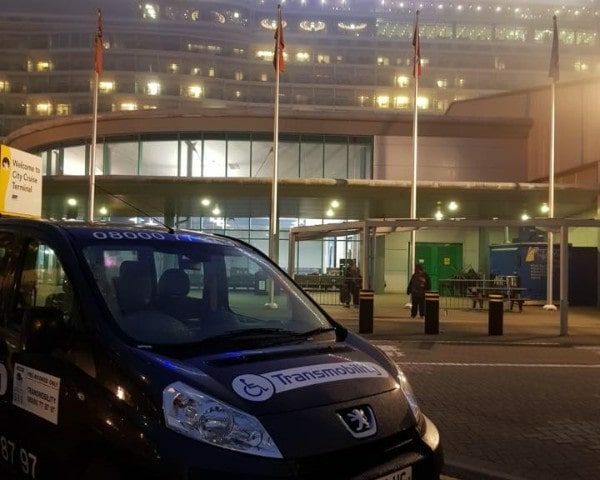 With an up-to-date fleet of vehicles, friendly and experienced drivers, and wheelchair access if necessary, we’re available 24 hours a day and seven days a week to make your next trip a breeze.